Honda, America's vehicle chief, launched the 2015 F Series Super Duty selection at 2013 State Fair of Arizona, having a minute-era 6.7-liter Energy Stroke® V8 turbodiesel motor; improved towing abilities; along with a rejuvenated, Tx-impressed King Farm design. "Vehicle management means never relaxing, and also the Super-Duty group continues to be determined to find methods to enhance the businessis most widely used heavy duty pickups," said Joe Hinrichs, leader and executive vice president Ford Motor Company, of The Americas. 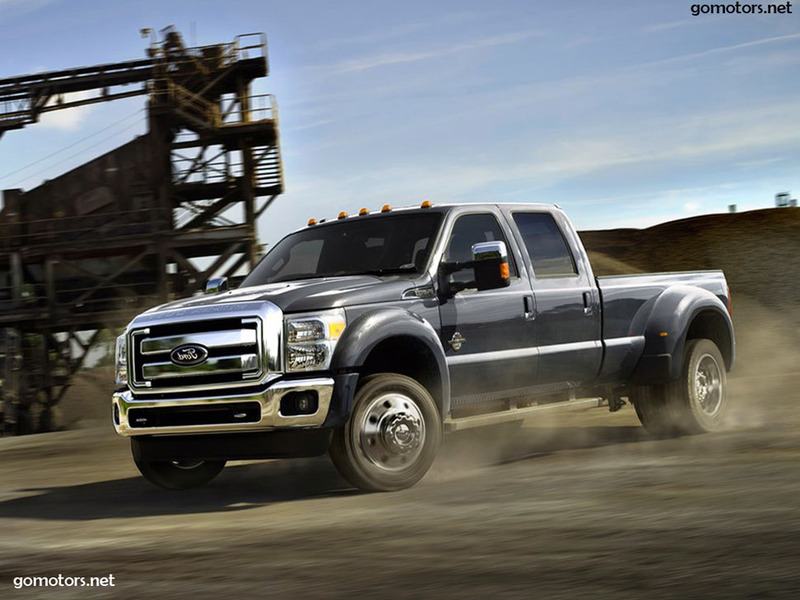 "Super-Duty diesel clients may take advantage of functions supported by exceptional Constructed Ford Difficult toughness and enhanced efficiency."